Yesterday was my dear friend, Ashley’s, birthday and so I thought what better way to celebrate than with a cupcake? 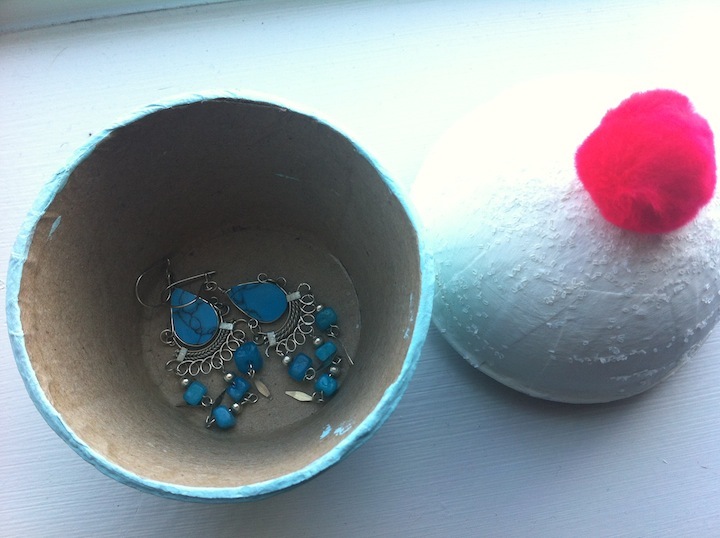 Of course, I already bought her gift of earrings on my trip this last summer to Peru, so I went for the next best thing — a cupcake gift box. Customize the colors, add a little sparkle and a cherry, and you have yourself a super fun way to dress up a birthday gift. I found these cupcake boxes at my local Joanne’s, though they may have them at other craft stores. Next I put down some newspaper and painted them in the desired colors. It took about three coats for the colored and four coats for the white. Take the top and lightly paint it with a thin coat of glue. Hold over a paper plate and immediately sprinkle with glitter, ensuring it stays on the surface. Let dry for 30-60 minutes. 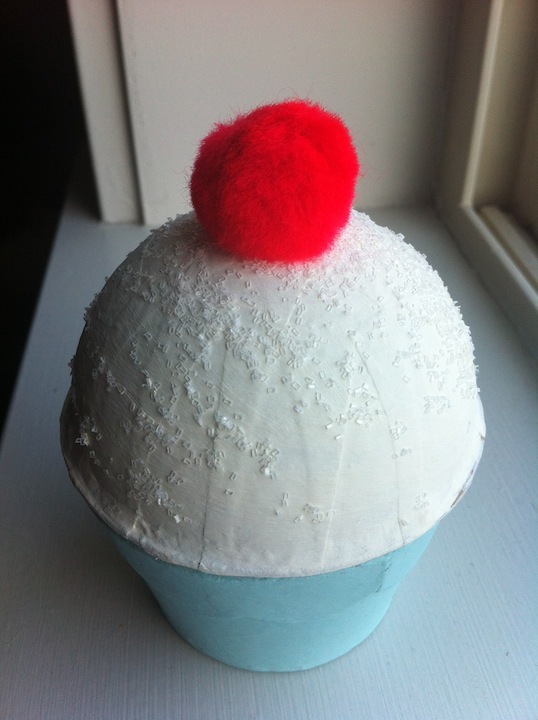 Add a big daub of glue to the bottom of the cotton cherry and press it firmly to the top of the cupcake top. 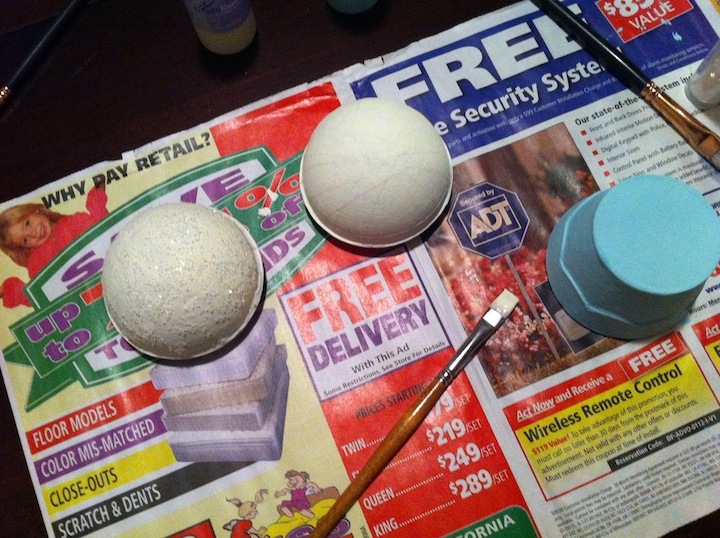 Let dry overnight, or follow the drying directions of your glue and paint. Add in your little gifts, and voila! I’ve seen the dry erase board concept quite a lot on Pinterest, but none of them quite had what I was looking for. I like staying organized, and even more so, I like checklists. The satisfaction of checking something off a list is perhaps a little too fulfilling for me. 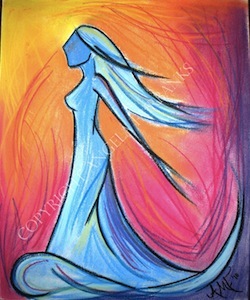 My husband on the other hand — he doesn’t think to do something until I’ve reminded him several times. The last thing I want to be is a nag. That’s why this chore board is perfect. It has his and hers duties daily, weekly and monthly so you can visually see what else needs to be done and prioritize. 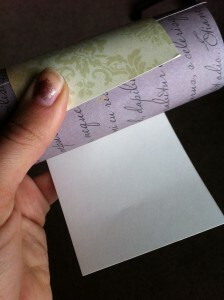 Plus mine is all done up on a pretty damask background that matches our style perfectly. Add a little container on the side for a dry erase marker and eraser, and we are on our way to keeping our house clean and orderly. To make the check list, download this Word doc chore list template here. 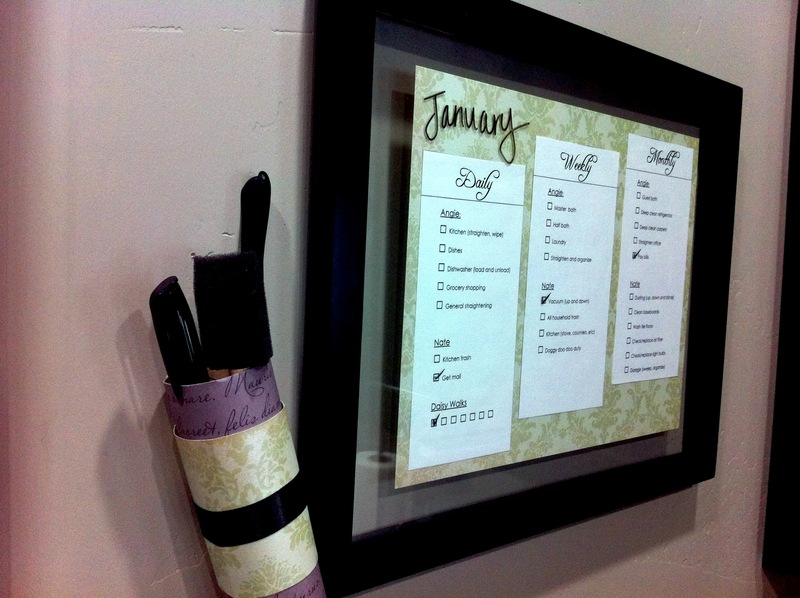 Customize with your font, names and weekly chores, mount on the 8.5 x 11″ paper of your choice, and frame in a glass panel frame or alternatively you could use a document frame. To make the marker and eraser container, and cover with the matching paper of your choice. 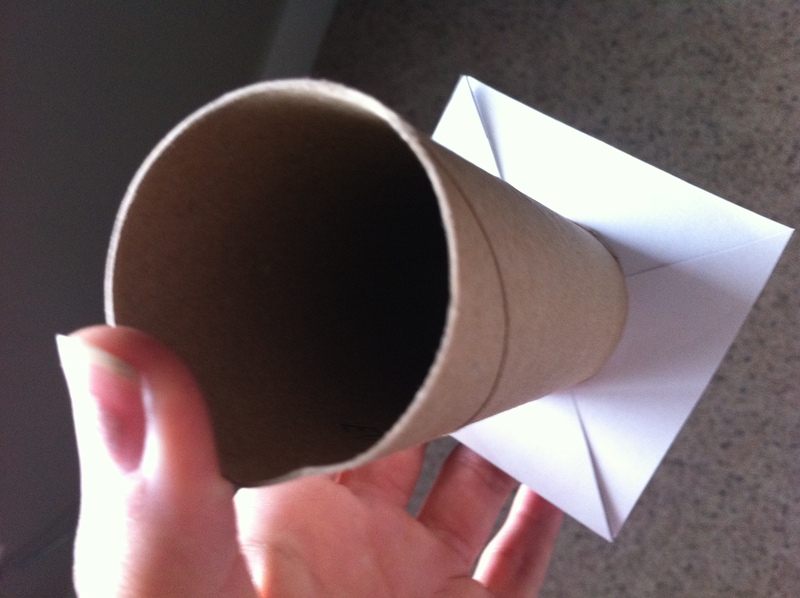 Step 1: Start with a toilet paper roll and cut out a 3×3″ square. Cut slits in the sides around the base. 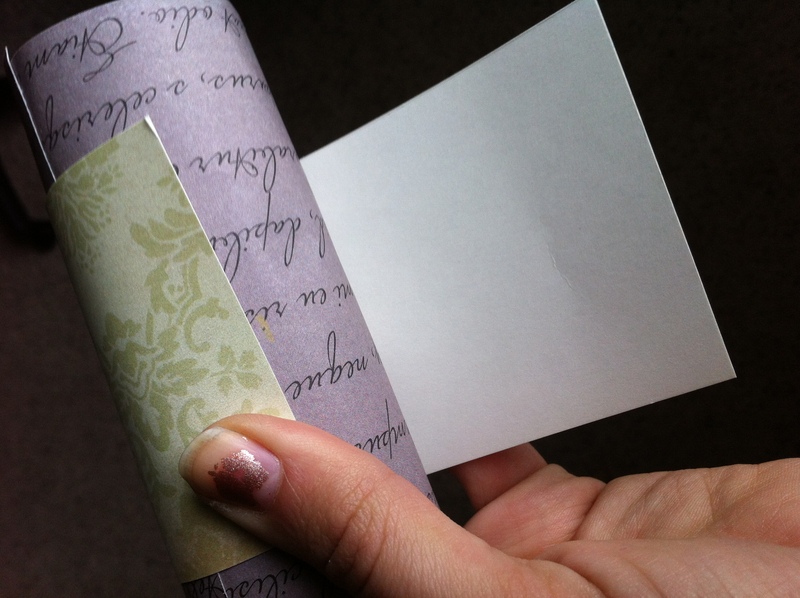 Step 2: Add adhesive on all four sides and wrap the paper around the bottom. It’s okay if it’s a little bumpy since you’ll be covering it. Then tape it flat with tape. 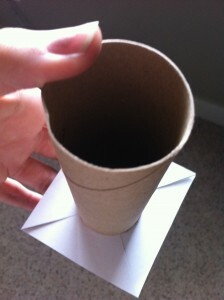 Step 3: Cut paper in height and length to fit around the roll, then add adhesive and wrap around the cardboard, making sure it’s secure. If you choose, add another decorative accent layer. Don't mind my chipped nail polish. 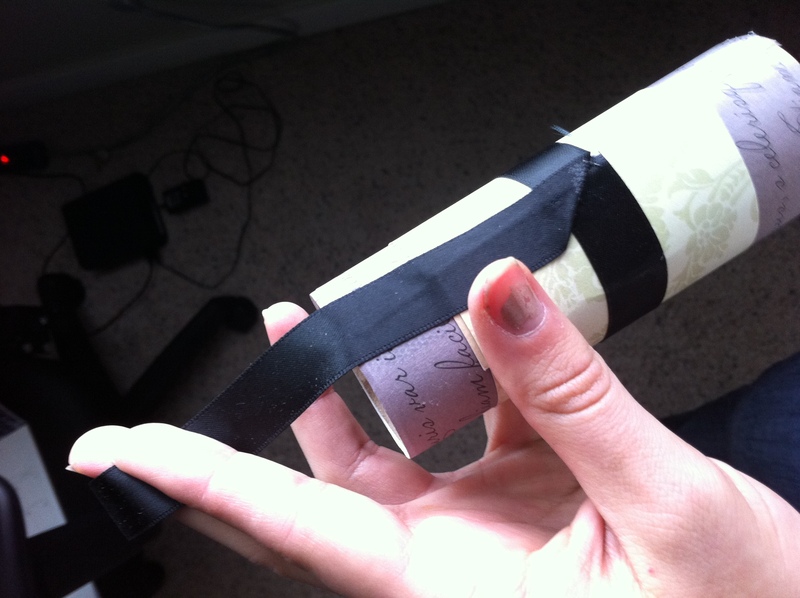 Step 4: Add adhesive to ribbon and wrap around the base. 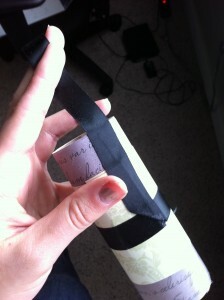 Fold over and create a loop to hang next to your frame. Secure with adhesive or a brad. I could only find big dry erasers, so when I saw these sponge brushes at the craft store, I knew they’d be an even better solution. How do you keep track of your chores and to dos? During the holiday season you get so many sweets, so I thought I’d do something a little different this year — infused vodka! After all, you need something to wash down those Russian tea cakes and perfectly frosted sugar cookies with something, right? I was inspired on Pinterest, but changed it up a bit to try my own version (as I’m notorious for doing). Don't they look so pretty steeping? The hardest part is I couldn’t taste test until a week later when there was no going back. 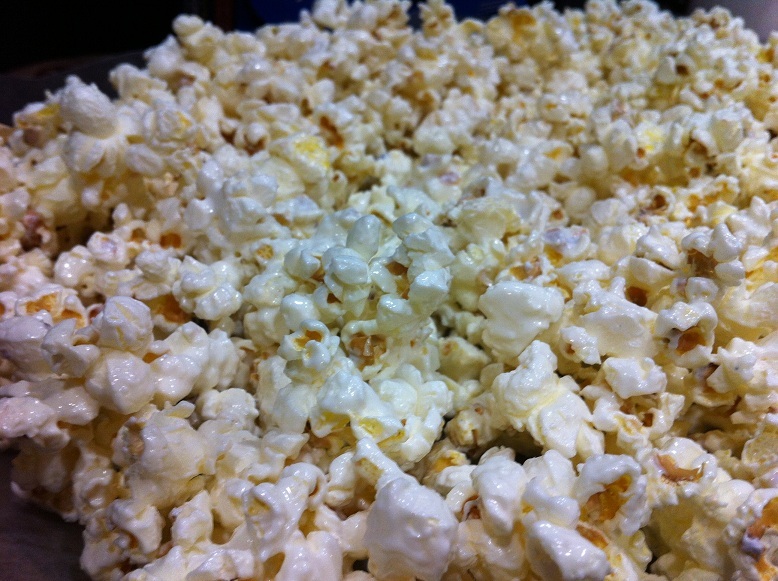 Luckily, it turned out great and there’s even a little extra for me to enjoy. 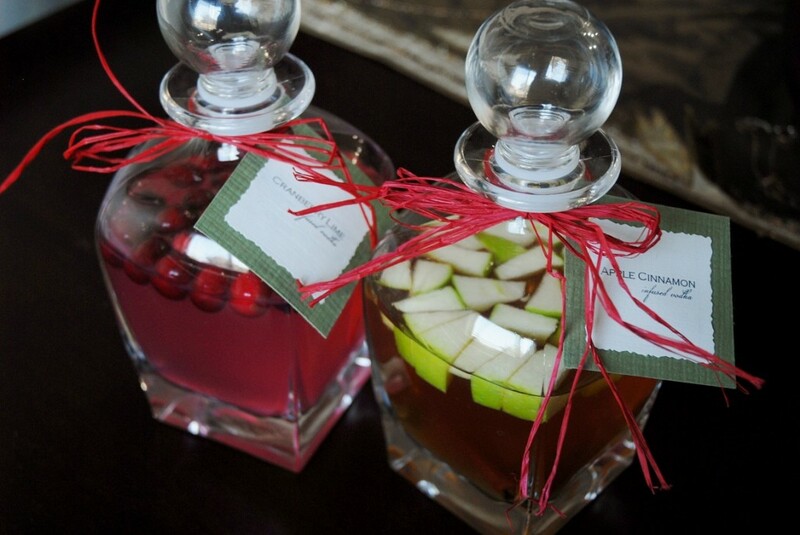 These make great gifts or are perfect for serving at your holiday party. And as luck would have it, the fruit I picked are red and green. Here’s how to make this holiday cheer. 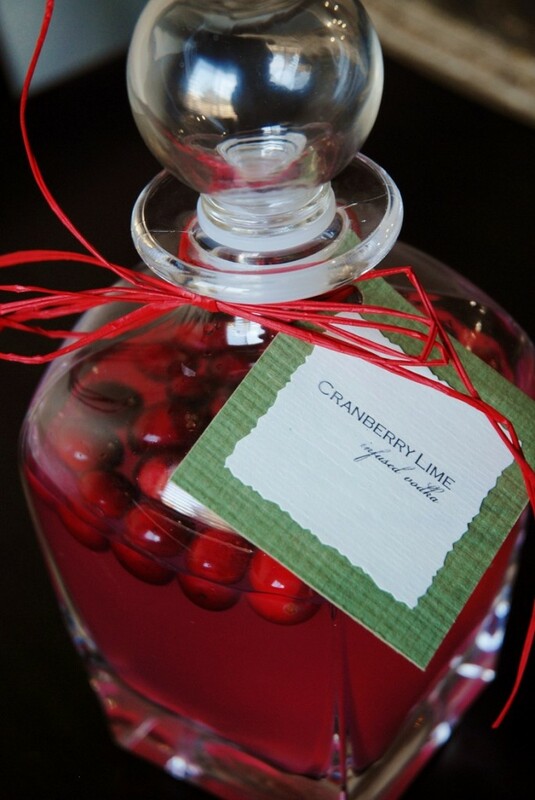 In an pitcher or large, lidded container add vodka and washed cranberries together. I used some airtight pitchers from Costco that I use in the summer for iced coffee. Let it sit for 6 days, shaking or mixing the contents 3-4 times per day. On the sixth day squeeze the juice of two limes in and then add the remaining lime halves and shake it up. Let steep for 1-2 more days. You don’t want the lime in as long or it will overpower the cranberry flavor. On the seventh or eighth day, pour the contents into a bowl through a cheesecloth and/or a strainer. I actually used both, putting the cheesecloth on top of a strainer so nothing would come through. Stir in sugar until fully dissolved. Pour into airtight bottles or jars and store in the refrigerator. This recipe was enough to fill two, two-cup bottles for gifts. 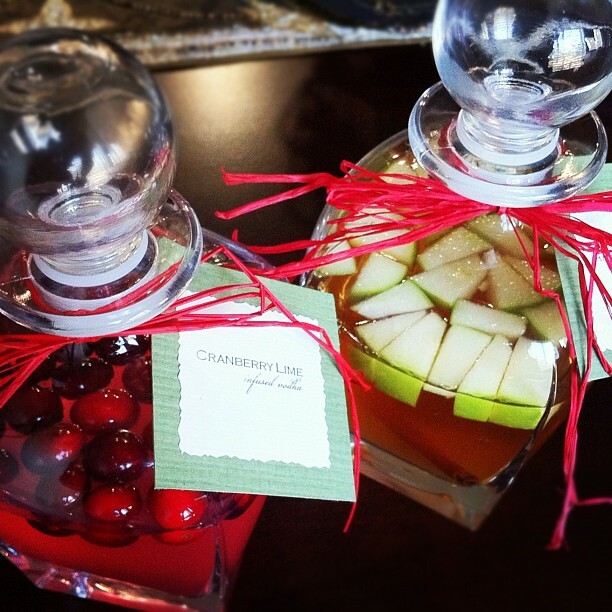 I added the cranberries into the bottle to look pretty, but if you give as gifts, make sure to tell them to remove these after a couple weeks or it can make your mixture bitter. 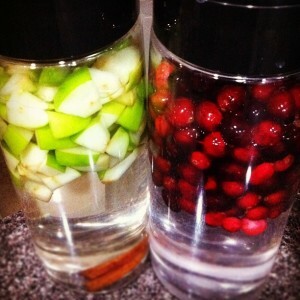 In an pitcher or large, lidded container add vodka and washed cranberries together. Let it sit for 7 days, shaking or mixing the contents 3-4 times per day. On the last day, pour the contents into a bowl through a cheesecloth and/or a strainer. Stir in sugar until fully dissolved. Pour into airtight bottles or jars and store in the refrigerator. This recipe made two, two-cup bottles for gifts, but you can divide however you like. 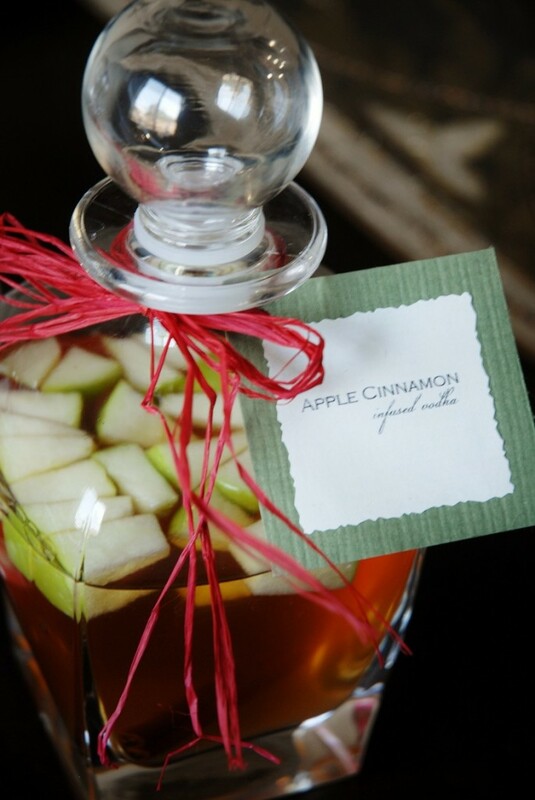 I cut a new apple and added a new cinnamon stick into the bottle to look pretty, but again, if you give as a gift, make sure to tell them to remove these after a couple weeks so they don’t ferment. 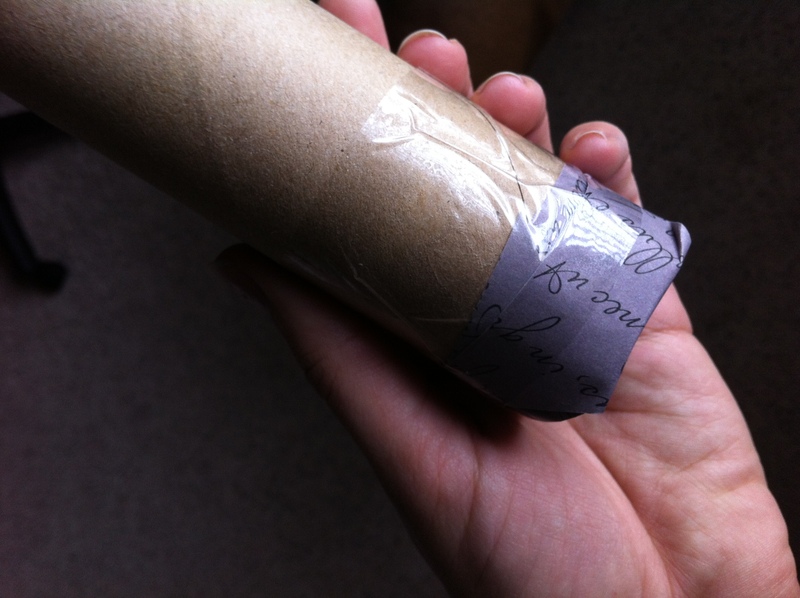 Wrap these up with some ribbon and a cute tag and they are good to go. It’s like the gift that keeps on giving. Enjoy! They make great Christmas gifts and decor.